Aiming at the security problem that the existing in electronic surveys,such as information fraud,privacy security etc.An anonymous electronic survey scheme based on non-interactive zero knowledge proofs (NIZK) was constructed,which had the characteristics of self-organization,non-interactive,anti-replay,and high efficiency.The system uses the NIZK protocol and the Boneh-Boyen signature scheme to verify the user's identity in non-interactive manner,which guarantees the authenticity of the scheme.The system also uses the Pedersen commitment scheme and the pseudo random function to hide the user's identity and the related information,which guarantees the ano-nymity.Security analysis show that the system has security features such as malicious users attack resistance and anonymity.Finally,the function of the system was also verified and the result show that the system can accomplish all the functions correctly and guarantee the anonymity and authenticity of the system effectively. 柳璐,李宇溪,周福才. 基于非交互零知识证明的匿名电子调查系统[J]. 网络与信息安全学报, 2016, 2(12): 39-46. Lu LIU,Yu-xi LI,Fu-cai ZHOU. 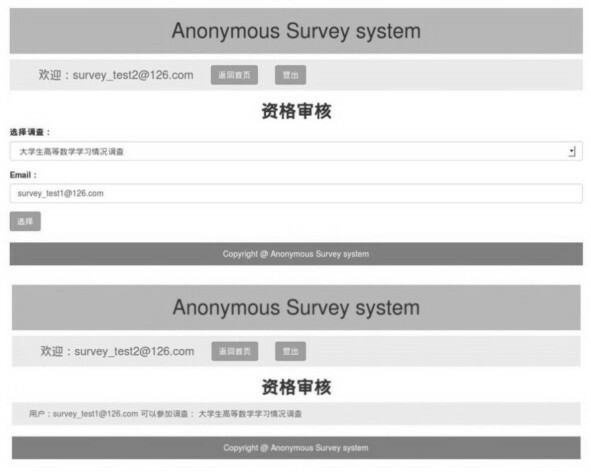 Anonymous survey system based on NIZK[J]. Chinese Journal of Netword and Information Security, 2016, 2(12): 39-46. 孙立娟 . 现代电子调查技术研究[J]. 浙江统计， 2005,(6): 34-3. SUN L J . Study of modem electronic survey technique[J]. Zhejiang Statistics, 2005,(6): 34-35. United Nations. United nations E-Government survey 2010[EB/OL]. .
 晓晖 . 搜狐、零点携手演绎“新新合作”——中国调查业步入网络时代[J]. 计算机与网络， 1998,(8): 7. 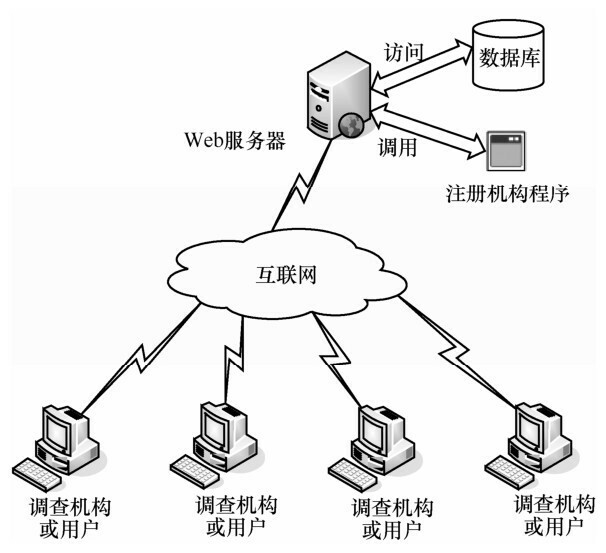 XIAO H . Soho,Zero demonstrate “new cooperation” ——China investigation step into network times[J]. Computer＆Network, 1998,(8): 7. NEFF C A . A verifiable secret shuffle and its application to E-Voting[C]//The 8th ACM Conference on Computer and Commu-nications Security. 2001:116-125. CAMENISCH J , LYSYANSKAYA A . Signature schemes and anonymous credentials from bilinear maps[C]//Advances in Cryp-tology–CRYPTO 2004. 2004:56-72. HOHENBERGER S , MYERS S , PASS R , et al. 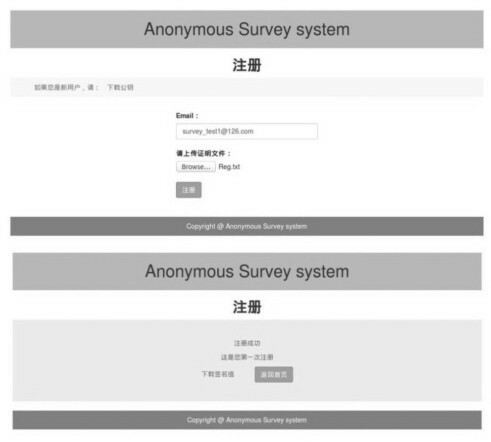 ANONIZE:a large-scale anonymous survey system[C]//Security and Privacy, 2014 IEEE Symposium on. 2014:375-389. BLUM M , FELDMAN P , MICALI S . Non-interactive zero-knowledge and its applications[C]//The 20th Annual ACM Symposium on Theory of Computing. 1988:1084-1118. DODIS Y , YAMPOLSKIY R . A verifiable random function with short Proofs and keys[J]. Lecture Notes in Computer Science, 2004:416-431. BONEH D , BOYEN X . Efficient selective-ID secure identity-based encryption without random oracles[J]. Lecture Notes in Computer Science, 2004:223-238. BRASSARD G , CHAUM D , CRE'PEAU C . Minimum disclosure proofs of knowledge[J]. Journal of Computer＆System Sciences, 1988,37(2): 156-189. PEDERSEN T P . Non-interactive and information-theoretic secure verifiable secret sharing[C]//Advances in Cryptology. 1994:129-140. GOLDREICH O , MICALI S . Proofs that yield nothing but their validity or all languages in NP have zero-knowledge proof sys-tems[J]. Journal of the ACM, 1991,38(3):691-29. BARAK B , PRABHAKARAN M , SAHAI A . PRABHAKARAN M,SAHAI A.Concurrent non-malleable zero knowledge[J]. Foundations of Computer Science Annual Symposium on, 2006,(4):345-354. 周凯,彭长根,朱义杰,何建琼. 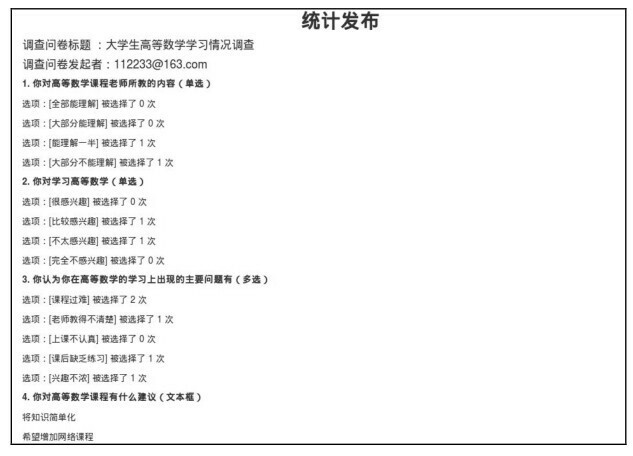 基于马尔可夫模型的同态加密位置隐私保护方案[J]. 网络与信息安全学报, 2017, 3(1): 54-60. 姜启广. 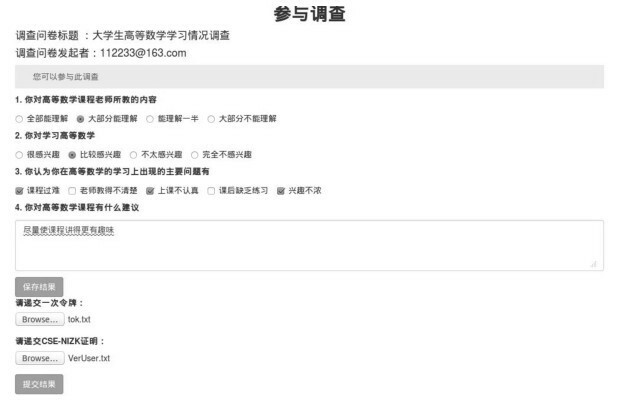 TD-SCDMA与2G共址网络规划探讨[J]. 电信科学, 2009, 25(11): 81 -85 . 王侃. IDM技术发展与挑战[J]. 电信科学, 2009, 25(11): 88 -90 . 刘伯涛. 移动回传的融合之路[J]. 电信科学, 2009, 25(11): 91 -93 . 杜伟. 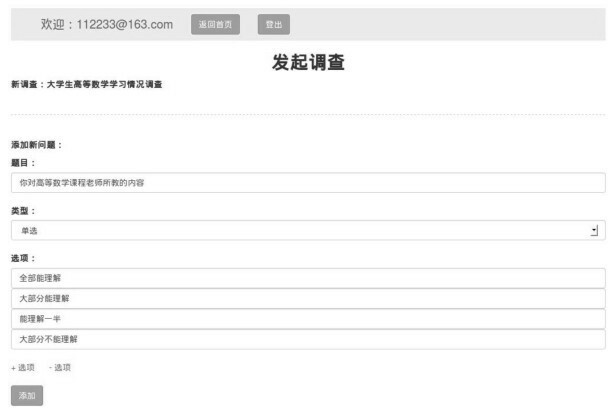 IP RAN 承载网技术探讨[J]. 电信科学, 2009, 25(11): 93 -94 . 龙文富. 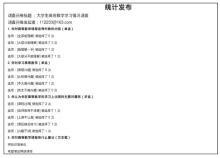 面向2G/3G移动回传的IP承载网解决方案 IPTN[J]. 电信科学, 2009, 25(11): 95 -97 . 金家德. PTN力助运营商IP RAN建设步伐[J]. 电信科学, 2009, 25(11): 104 -105 . 赵慧玲,江志峰. 泛在传感器网络和业务[J]. 电信科学, 2009, 25(12): 1 -3 . 王艺,诸瑾文,来勐. 从M2M业务走向泛在网[J]. 电信科学, 2009, 25(12): 13 -16 . 刘峰,吕晓鹏,夏宏飞,许建国. 改善LT码性能的预译码集优化方法研究[J]. 电信科学, 2009, 25(12): 17 -23 . 吴吉义,平玲娣,潘雪增,李卓. 云计算：从概念到平台[J]. 电信科学, 2009, 25(12): 23 -30 .